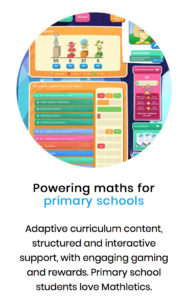 We as a school use Mathletics as part of your Childs maths learning program, this applies to all year groups from Year 1 to Year 6. This means your child has take home access to Mathletics with their existing school username and password. The extra Mathletics practise at home can make all the difference in your child’s maths progress. If you are having problems logging in please contact your class teacher.